Are You Ready To Replace Windows In Your Hawaii Home? There are several reasons you might be ready for a window replacement. Foggy windows, broken panes, patio doors that don’t easily open or shut, leaks during heavy rains or during hurricane season and more. We recommend Simonton as our main vinyl manufacturer because of both the quality and a double lifetime guarantee. Simonton is known for both it’s aesthetic features, with a wide arrange of options to fit the style and feel of your home, as well as the long-term cost saving benefits. 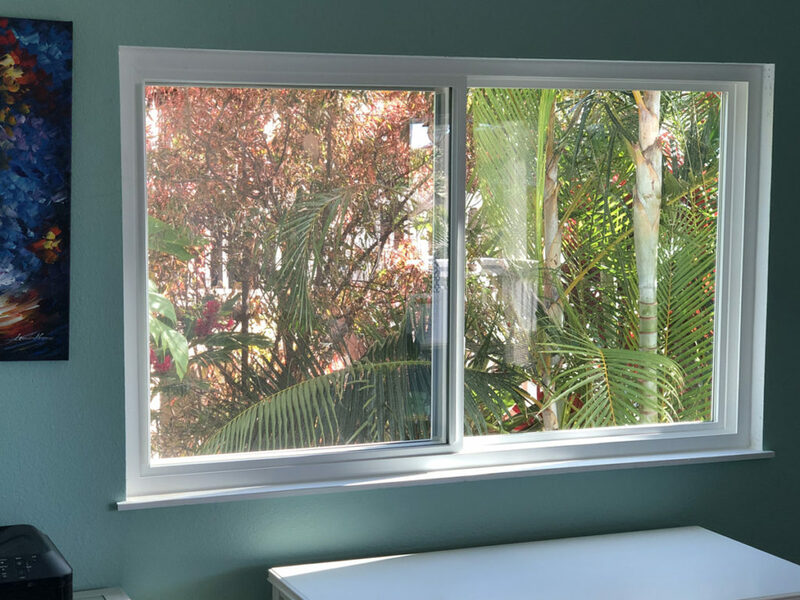 With Oahu’s wide range of weather, having durable windows can make a drastic difference in your energy efficiency, and cost. This brand has the awards to back it up, being named one of the top brands by Consumer Report as well as being an ENERGY STAR partner. The technology allows cool air to stay inside during summer months and warm during winter months. The Simonton brand has one of the best warranties in the business, with a double lifetime warranty. Contact us today for more details! Simonton DaylightMax™ windows offer less frame and more glass to provide more natural sunlight and open view. The unique frame design provides maximum energy efficiency that helps you reduce your heating and cooling costs. The Simonton Madeira™ series features a traditional frame design that offers the style and proportion of classic wood windows. Available energy efficiency and style options let you find the right combination to enhance your home and life.